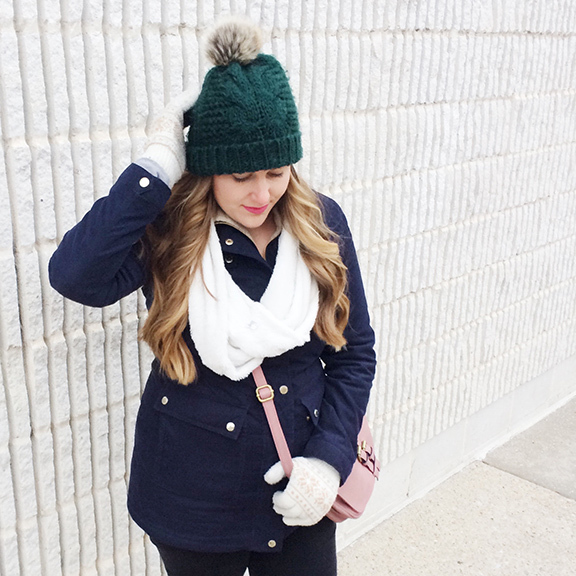 It may have just been a case of the winter blues, but I felt like I was in a rut in February. I cut back on my blogging schedule, only posting once a week, and ultimately I felt uninspired. In an attempt to shake off my melancholy, I focused on the things that made me smile. This month those things were maple syrup and hockey. 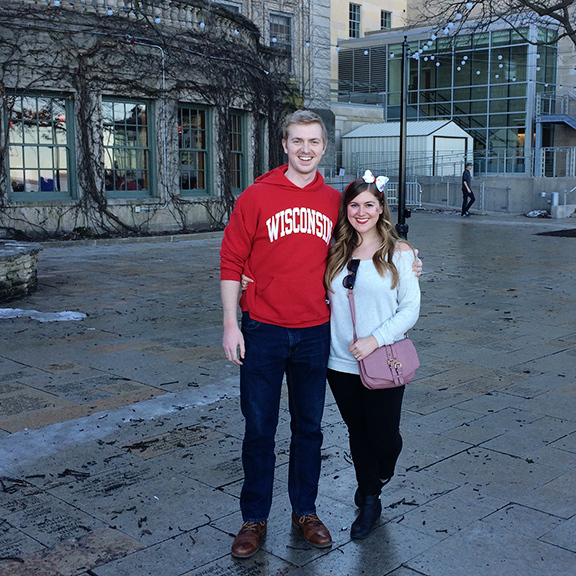 To kick off the month, Ian and I drove to Madison on a 60˚ springlike day. We spent the afternoon with my family walking around campus, stocking-up on alumni gear on State Street and grabbing dinner a few blocks away from my college apartment. We ended the night by cheering on the Men’s Badger hockey team to victory. 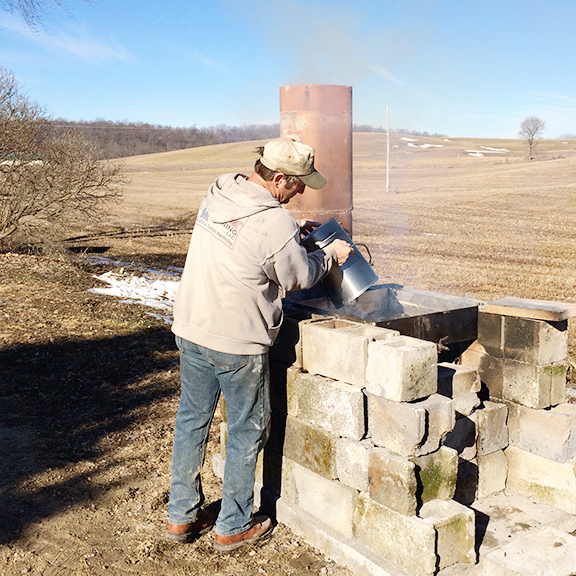 Before we headed back home, we were able to witness my parents’ new hobby – making maple syrup! Luckily they were already hard at work before we came to visit and we were able to sneak home with a bottle of our own! I have a feeling we are all going to get hooked on homemade maple syrup and it will be hard to go back to store bought! 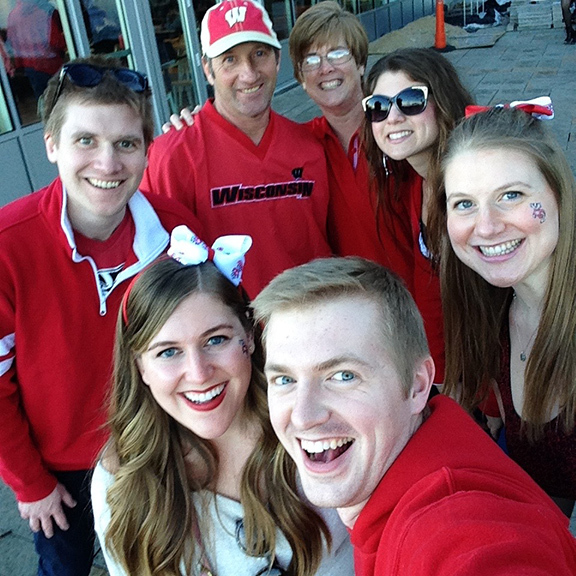 After our trip to Madison, everything changed overnight. The hints of green grass we saw over the weekend went into hiding under a thick blanket of snow. I shouldn’t have been surprised, we live in Wisconsin after all! But it was difficult to transition back into winter gear after a glorious weekend basking under the warm sun. As we enter March I am hopeful that we will be graced with warmer weather, but we have a few fun events planned that will keep our spirits high regardless of how much snow is on the ground. I hope you all had a wonderful February. I would love to hear the highlight of your month in the comments below!